Growing a YouTube channel is just like nurturing a seed. It takes time, continuous effort, patience, and a little extra care! And of course, it can’t be achieved overnight! But there are a few things which can speed up this process. And in this article, we will cover the top 7 things that will speed up your growth on YouTube. Creating video content takes a lot of time and effort. So, you might want to ensure that you are not wasting your energy on a video topic that has very little or even zero search volume. Because if no one is searching for that topic then how can you expect to get more views for your video! So, before you even work on the script or title, do an extensive research for selecting the best topic for your video. This will help you ensure that your content caters to a larger audience and thereby increases your chances of getting more views. For example, if you have a food channel and you want to make a video on salads. From the search prediction, we can see that salad decoration tops the list. So, instead of talking a lot about salad making in your video, you can rather talk about ways and tips to decorate salad. 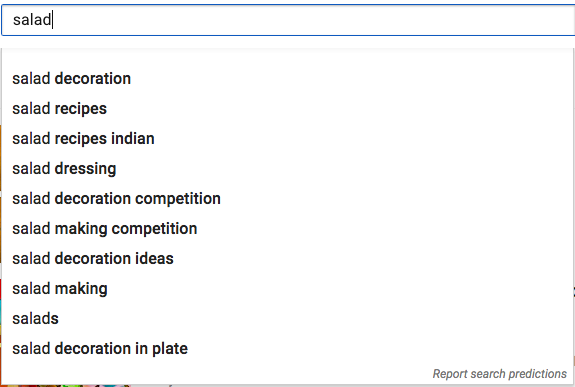 Apart from this, you can also use the following tools to do the keyword research for your video. 1. Google keyword planner – Google keyword planner is a part of the Google Ads interface, which allows you to just type in a keyword and find its search volume and related keywords. 2. Google trends – Just like Google keyword planner google trends is another free tool that helps you find out some trending video ideas. If you are just starting off with your YouTube channel make sure you cover only a specific niche. Because YouTube defines the genre of a channel based on the type of content it has. If you put content from the different niche on your channel, YouTube won’t rank your channel for anything. According to VideoNithch, approximately 20% of the people who start watching your video will leave within the first 10 seconds. Also, a view is counted only after a person watches it for 30 seconds. But there is a catch in the number of views displayed on YouTube! When you upload a video on YouTube, views are counted as it is till 300 views but after that YouTube verifies the number of views with the help of a secret process (of course!) and then displays only the unique legit views. And this is the reason why sometimes you see a discrepancy in the number of views shown on your video and in your YouTube analytics section. The same process is applied to the number of likes as well! Now that you know how YouTube counts the number of views, let’s get into how can you create a hook that will make people stay on the video for longer than 30 seconds! The best way to do this is by building curiosity at the very beginning of the video. You can do that by having a short intro about your video which tells your audience what they can expect from the video or just by asking some mindblowing questions that will make them stay on your video. These hacks are very effective and are already used by a lot of YouTubers and SEO experts like Brian Dean and Neil Patel. The cutthroat competition starts the moment you post your video on YouTube. Usually, the first hurdle that comes in front of YouTubers is ranking the videos at a higher position for a specific search result. So, how do you make YouTube give preference to your video over others? Well! The answer to this question is by helping YouTube understand what your video is all about. To do that, you can simply start by including the right keywords in your video’s title and description. Make sure you spend enough time on this as it will do it’s magic only when you do it the right way! To truly optimize your video for a particular keyword, we also recommend you to say the main keyword in your video itself. Now that YouTube is automatically generating subtitles for your videos, they are able to track what you are saying in the video and with that YouTube can understand what your video is about. To make things even easier for YouTube to give preference to your video, try adding your main keyword at the beginning of your Video title. However, to prevent cropping of your main title, limit the number of characters in your video title to 50. For the description, use the first 124 characters wisely to include some keywords as these characters will be shown along with your heading in the YouTube search result. 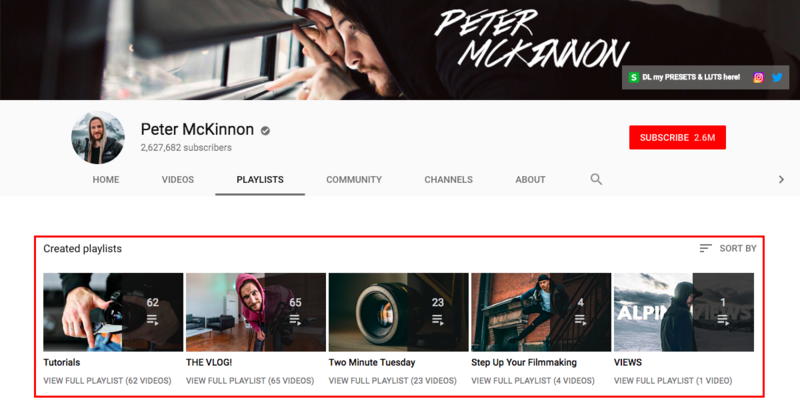 Now that you have created an amazing video and published it, the next challenge would be making viewers choose between your video and thousands of other videos which are listing for the same topic. The best way to ensure maximum clicks on your videos is by creating an enticing YouTube video thumbnail. The YouTube thumbnail is the first thing people will see when they come across your video and by having an enticing thumbnail, you can improve the video’s CTR(Click through Rate) to a great extent. In fact! YouTube itself reports that 90% of the best-performing videos on YouTube have custom thumbnails. In a world where people take only a few seconds to decide whether to watch your video or not, your video will be judged by its cover! And this is why thumbnails can be your trump card when it comes to winning the CTR(Click Through Rate) battle. Creating a clickable thumbnail is a fairly easy task. You can create an enticing thumbnail by using a free YouTube thumbnail maker app like Picmaker. 5. Improve average watch time of your YouTube channel with playlists and end screen annotation. It is no secret that YouTube ranks your videos based on average watch time. But not many know that YouTube gives preference to videos of channels that have great watch times across their entire channel. YouTube as a company wants more people to stay on their platform as long as possible. Hence YouTube rewards the best performing channel by pushing its content to the related videos section. This again leads to a phenomenal increase in the views of that particular video. Now, let’s talk about how you can increase your channel’s average watch time with less effort! One way to do that is by creating a playlist of all the related videos on your channel. Playlists are a great way to increase the average watch time as it pushes your viewers to watch more than one video in a single session. Thus making viewers stay longer on your channel. But when you are creating a playlist, make sure you name your playlist in such a way that it precisely reflects the video content of your videos. Check out this article by google to know how to create a playlist on YouTube. The second way is to use end screen annotation in your videos. The end screen annotations will give your users a way to dive deep into your series of related content. 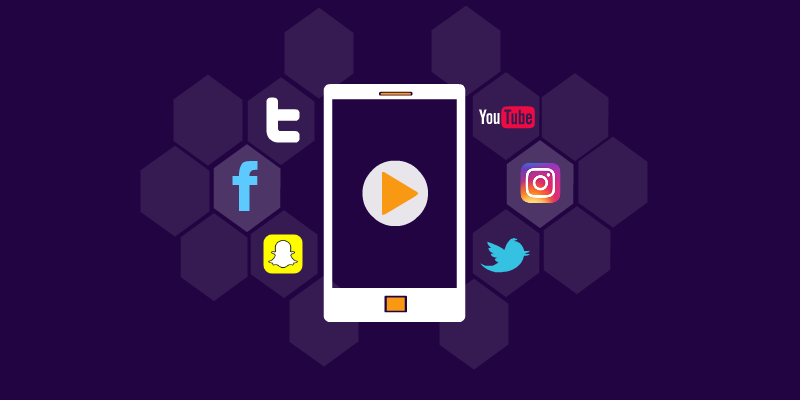 The best way to leverage this option is to include a playlist of videos or to include a video which is related to the currently playing video. 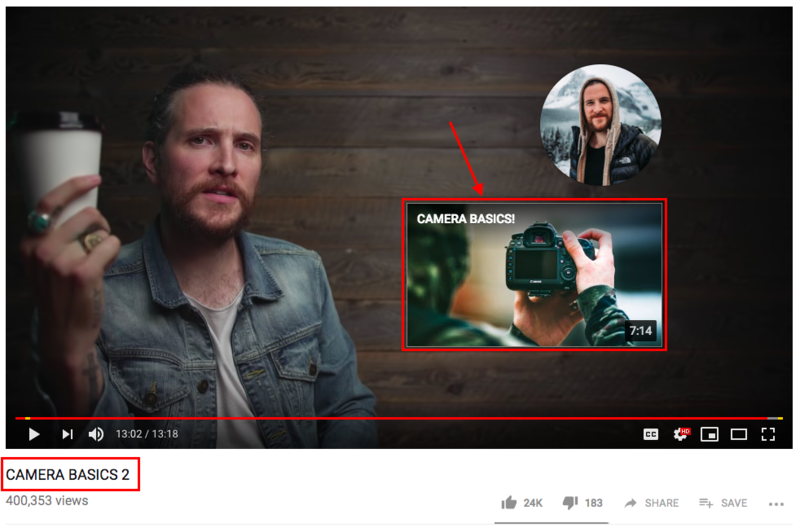 If you notice, the annotation in the video and the current playing video are related as they both talk about the camera basics. Most people, after being exposed to your video will check out your channel’s homepage. If you want them to subscribe, it needs to look as attractive and professional as possible. Treat your youtube channel as a brand! The impression you create in your viewer’s mind in the first 5 seconds, matters a lot! 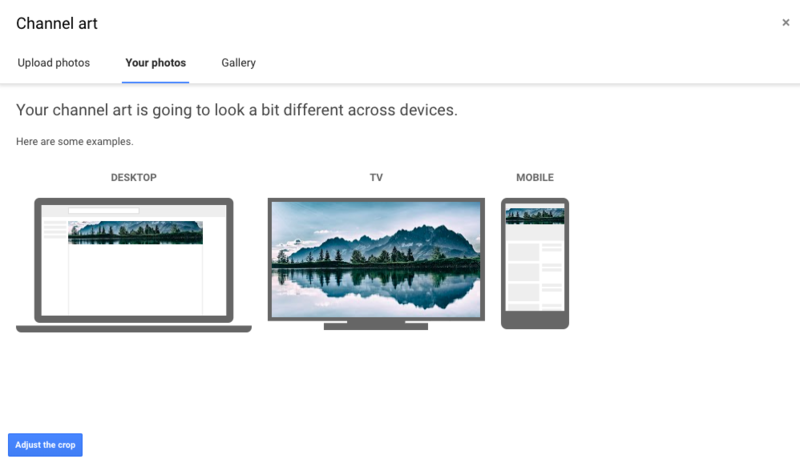 But, creating a custom channel art can be tricky because channel art looks different on different devices. Check out this simple 7 step guide on how to make make a stunning YouTube channel art to get started with creating some professional looking YouTube channel art. To create some professional looking channel art, you can use a free YouTube channel art maker. If your site or blog is getting some good traffic, then embedding your YouTube videos can do wonders for your views. Because once you embed your YouTube video on your blog or website, any view that you get on your video will reflect on your total view count. So, by embedding your video in your blog or website you are actually creating an extra inflow of more views for your YouTube video. Check out this article by Google to know how to embed your YouTube video. 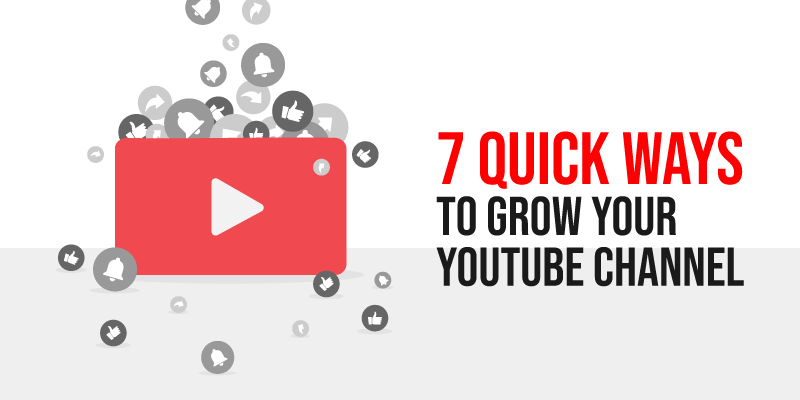 We hope our list of 7 quick ways to grow your YouTube channel helps you climb the YouTube ladder easily. Did we miss any awesome way to grow your channel? What are your top 7 ways to grow on YouTube? Let us know in the comment section.